“Brown Boy Bad(? 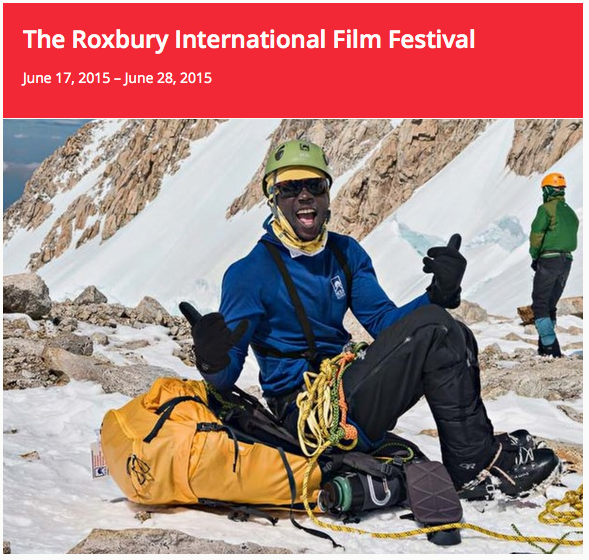 )” will be screened during the 17th Annual Roxbury International Film Festival in Boston, MA. Sekou, the creator of the docuseries, was born in Boston. More info at: mfa.org.